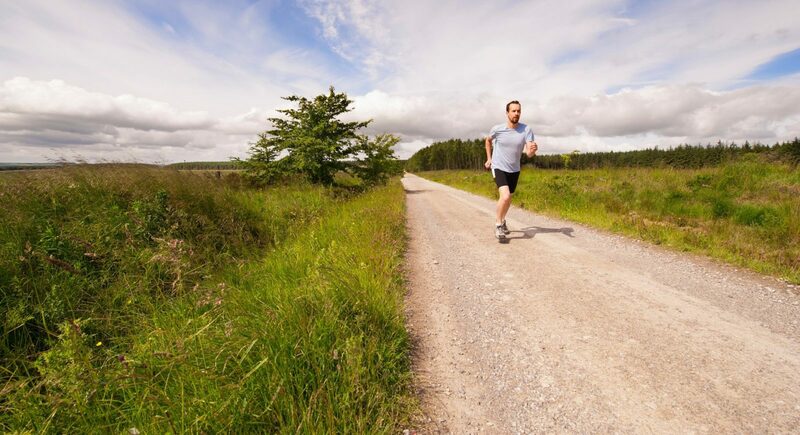 The combination between greenery and city make our jogging routes a great way to explore the surroundings. View the routes below and click through to the Strava website. Here you can directly download the routes into a gps or your own Strava app. This way you can start quickly!